A true expert in his field, Andrew Coxon has been working with diamonds for over 50 years, ever since he was sent to Central and West Africa to buy rough diamonds in the open markets at the young age of 21. Ten years later, he inaugurated the first open diamond buying office in Europe for De Beers, and soon after, successfully purchased a flawless 889-carat rough diamond—the largest diamond ever owned by De Beers. Today, he travels all over the world to share his wealth of knowledge as the President of De Beers Institute of Diamonds. 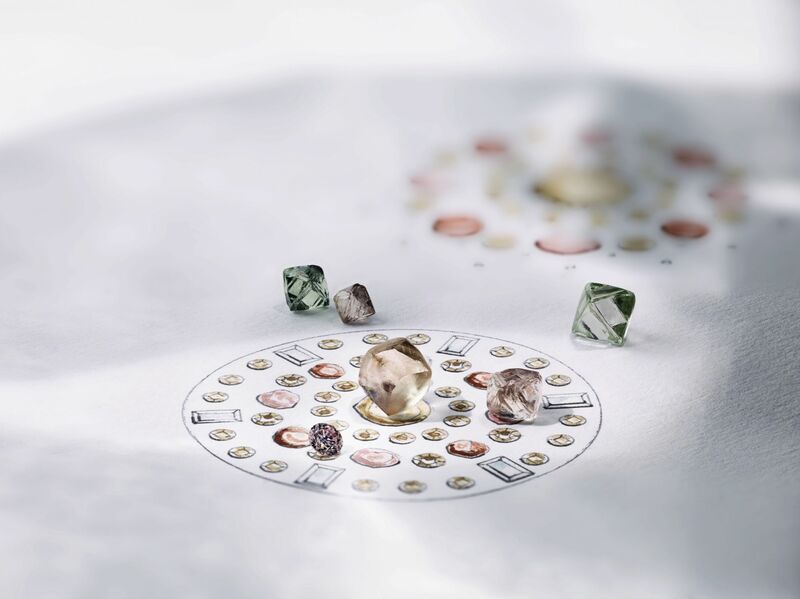 Inside De Beers' sparkling new boutique at Harbour City, Andrew gives us a brief history of rough diamonds, the origins of De Beers' Talisman collection and a closer look at the stunning Soothing Lotus necklace—a one-of-a-kind high jewellery piece made up of polished and rough diamonds.